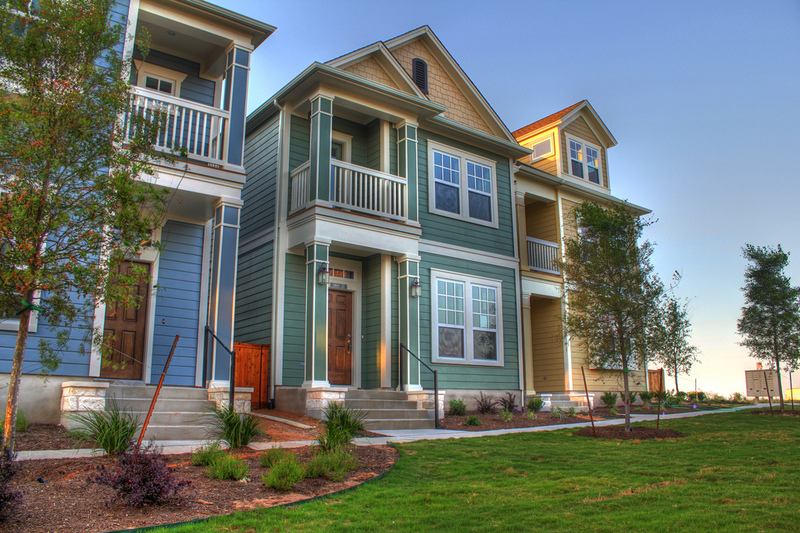 The Mueller area is one of Austin's most popular sustainable, transit friendly neighborhoods. It used to be the Robert Mueller Municipal Airport but was re-developed into a vibrant mixed-use urban village with lots of shops, dining options, farmers markets, entertainment, yoga studios, hike and bike trails and so much more! Homes in Mueller are typically either traditional detached homes, row town homes with cozy front porches or low maintenance condo's with easy access to the city.